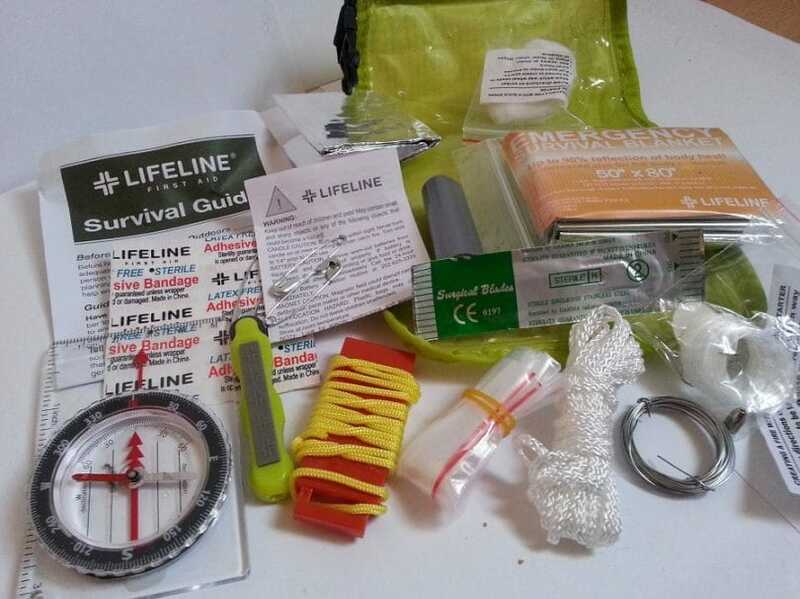 The best survival kit may be your lifesaver because it includes the items and tools you need in the event you find yourself in the wilderness, urban or rural emergency situation. At the very least, it contains the most important items, including signal mirrors, fire starters, parachute cords, compasses, wires, saws, flashlights, knives, fishing hooks and lines and water purification tablets, among others, depending on the needs of the survivalist. 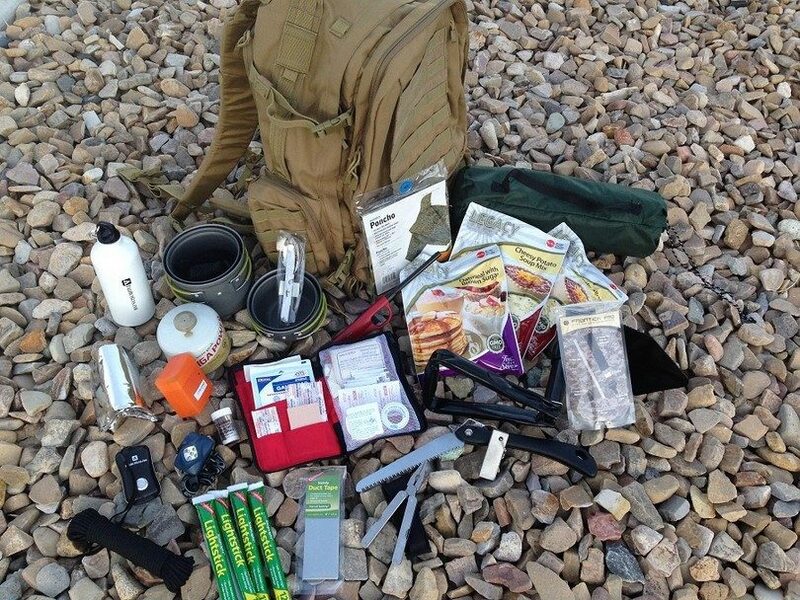 Take note, there are also several types of survival kits, including long-term and short-term kits with the items and tools for a specific type of environment, terrain and condition you are operating in or you are into. For instance, jungle guides that work and lead people into jungle safaris know the importance of carrying not only a snakebite kit, but also a gun. Many of them would also carry insect repellents and mosquito netting because jungles are known areas where insects thrive, too. On the other hand, Alaskan bush pilots usually pack and carry a gun, a sleeping bag and a pair of snowshoes, among other essentials they would need in the event they crashed into a remote island. Most importantly, no matter the location, a survivalist knows that he/she has to survive a specific situation or emergency by always being prepared, gearing him/herself up with necessary survival skills, including water filtering, building a fire, building a shelter and so on. He/she also needs to possess the wit and will to survive more than knowing how to use the items and tools inside his/her pack. We have a great article on wilderness survival that we invite you to read for more knowledge on how to survive regardless of the situation. Nevertheless, a wise one knows how to deal with the situation because he/she has prepared and equipped him/herself with the essential skills. 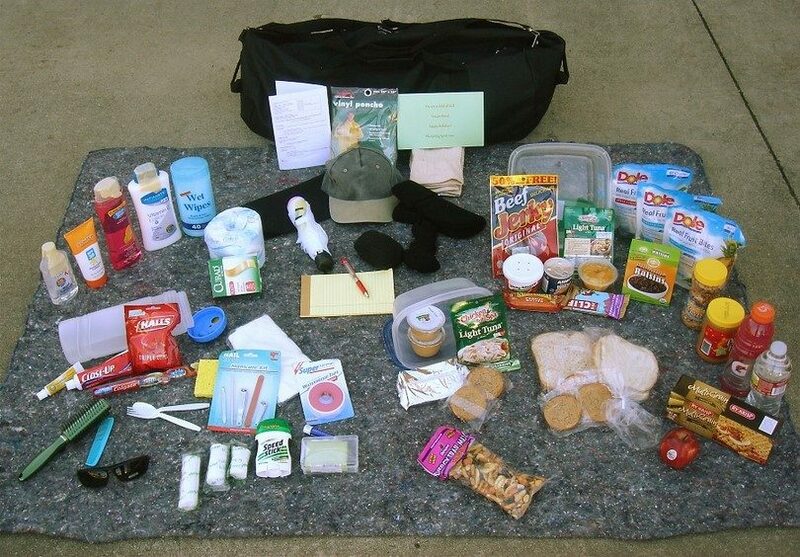 And as a compilation of tips from the best survivalists around, we’ve gathered some of tips to remember when packing your survival kits. But before doing so, let’s check out a few of the kits you can easily buy online. 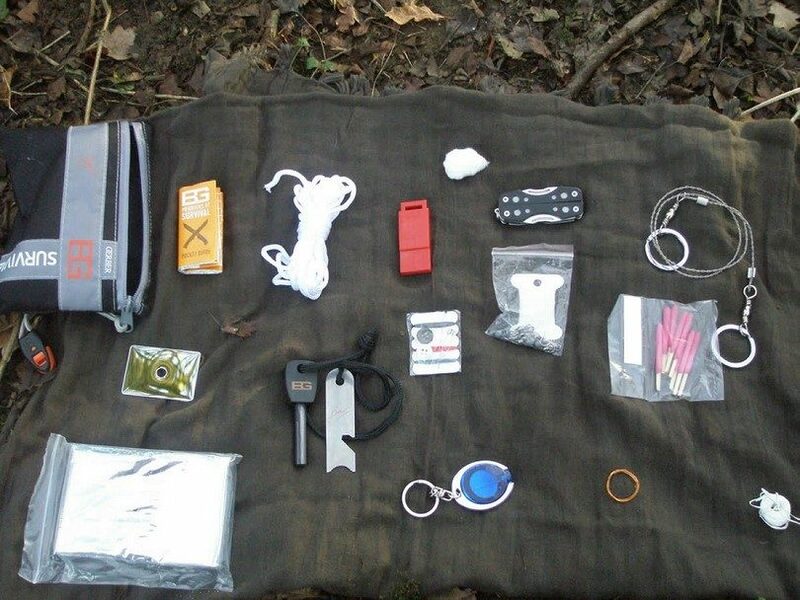 One is the Ultralight Survival Kit that contains three pieces of safety pins, one roll-up bag, a surgical blade, five pieces of wound closure strips, one piece of 10-inch cord, a map compass, a firestarter, a blanket, an emergency whistle, a roll of duct tape, a snare wire, four fishing hooks and a fishing line, among others. This is one of the top-selling kits with numerous positive reviews from customers who are saying that they really find it useful in many cases. Bottom line is that it seems to contain the most basic items you will ever need for survival. So if you don’t want to stress making a kit yourself, you may want to consider and check this item out. Another is the Ready America 70385 that is good for four persons and contains many of the tools and items you will need during emergencies. This pack can help you survive for the next 72 hours, which according to experts is the longest time a person can survive without water. 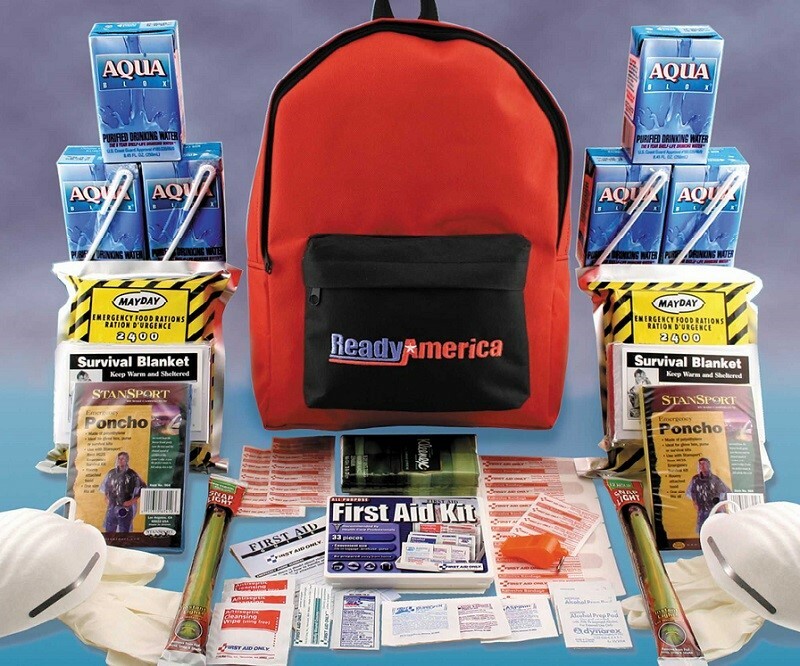 Ready America developed it to include the life-saving supplies a family of four would require in the first three critical days, all in one convenient backpack. Some of the items you will find here include a duct tape, food, multi-pocket tool and four-function hand-crank emergency power station. With this all-in-one kit, you can protect yourself and your family and help them survive, whether in the office, home or car. Apart from these two kits above, we also find the Ready America 70280 useful due to its compactness for your survival. As no one knows when an emergency will come, it may be wise that you are always prepared. One way to do that is to have this emergency kit on standby at home, in the office or at school. It contains the essentials without you having to pack manually all the things you will need to sustain yourself and another person in the next three days. And as according to the American Red Cross, the three most basic items every person will need to survive are emergency blankets, food and water, and these three are in every 70280 backpack. Aside from these, it also includes light sticks, nitrile gloves, first aid kit and a whistle. It also comes with pocket tissues and emergency ponchos. You can store it at home, in the office or at school. Waterproof Survival Kit is another good pick for a survival kit because it contains essential items you will need when emergency strikes. What makes it different from others is that its container is waterproof to ensure your items will not be wet, no matter what. It includes one ABS Carry Case, a flashlight, a carabiner, one piece of AAA battery, a multifunctional tool, a box of waterproof matches, a candle, an emergency whistle and bandages. Another ready made kit is the Ready America 70285, a kit good for two persons for 72-hour survival. It includes a four-function power station, an AM/FM radio, a crank-powered flashlight, a cellular phone charger and a siren and comes with US-coastguard approved food and water with five years of shelf life. Aside from these, the pack also comes with water purification tablets good for 25-quart water supply, first aid kit, emergency poncho, 3-in-1 tool (whistle, thermometer and compass) and survival blankets. It also includes water bottle, light sticks, hygiene kit and dust masks, among others. All of these and more in one easy to grab and carry pack. There is also the Gerber Bear Grylls Kit, a kit with eight pieces of the most basic items you will ever need. It includes a ripstop bag and instructions for SOS. This is part of the family of Gerber Bear Grylls products and is a collaboration that brings the 70 years of experience of Bear’s in outdoor survival. 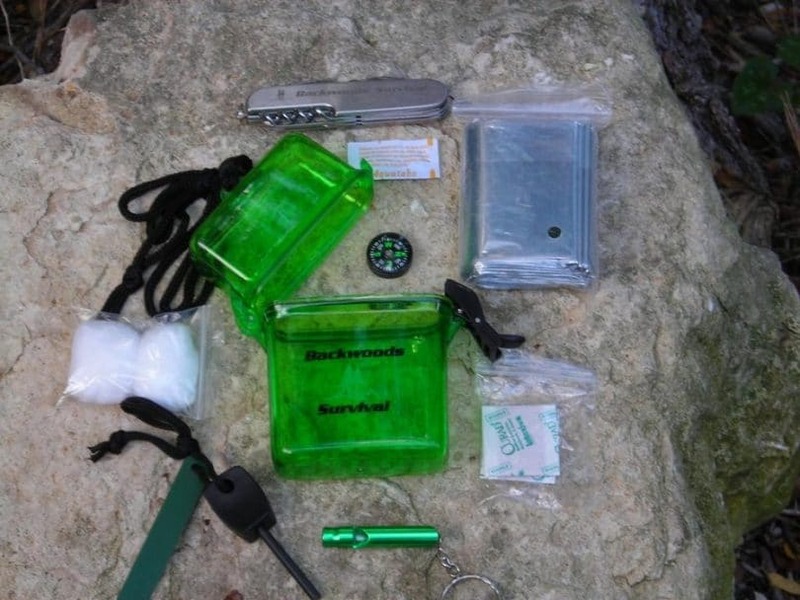 It is an adventure pack, with the tools and gears you need for staying alive. Every item in the kit is the essential you will need to cope up in the wilderness but you won’t have to worry about any portability though because it is compact and lightweight. It comes with an emergency cord, snare wire, waterproof matches, cotton fire tinder and sheath, and it measures 4.5 by 5 inches and weighs 4.2 ounces. Another product is the Perfect Survival Kit Deluxe that is good for four persons and can be used for evacuation, earthquake, 72-hour kits and emergency disaster preparedness. You can store it at home, in school or in your car. Finally, it receives 4.4 stars out of five from 44 reviews, as of the time of this writing. There you have some of the most helpful ready made kits on the market to choose from if you are not into making your very own and personalized emergency kit. Now if you want to complete your gears, you may also want to check out the next section for the best tools to bring during emergencies. One of them is the 9-IN-1 Emergency tool kit that includes essential tools to stay alive, whether in the wilderness or urban area emergency. This product is a multi-tool shovel with hatchet, axe, can opener, knife, hammer and bottle opener. 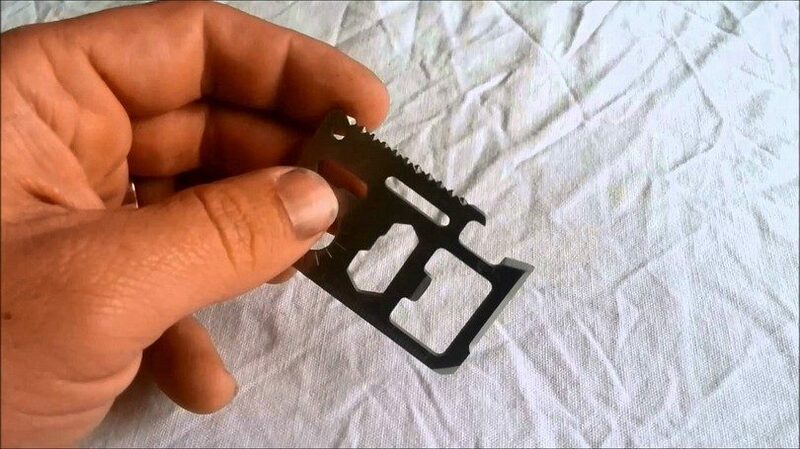 Aside from it, you may want to check out the SE MT908 11, another good pocket tool to have in every backpack or pocket you need for survival. It is a four-piece, available in multiple colors and include credit card holder with nine of the most important tools for daily functions. It also comes with a detachable blade, can opener, tweezers and toothpick. 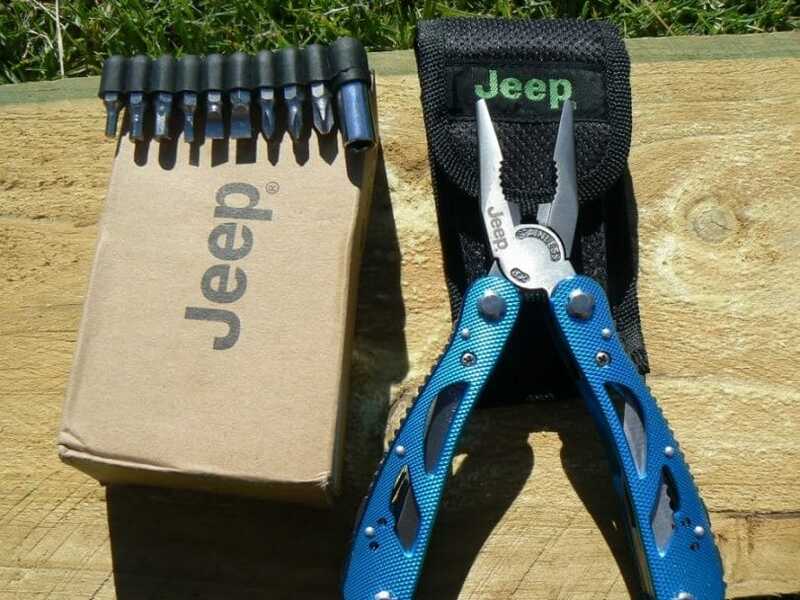 Another option is Jeep’s Multi Tool Set with a 6.5-inch blade length, fold size of 12 cm x 3.6 cm x 1 cm, blade material of 420 steel and handle material of stainless steel. 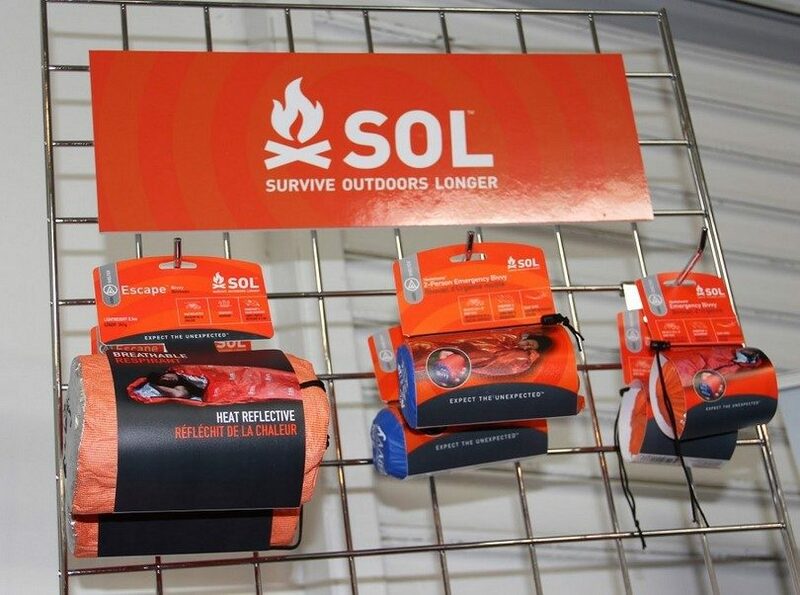 Aside from it, you may opt for the SOL Origin survival essential tools that comes with a lockable liner, fire lite striker, whistle, LED light, waterproof compartment for keeping your things dry, removable directional compass and an extra set of other items, including 10 nylon cords, 10 stainless steel wires and instructions. 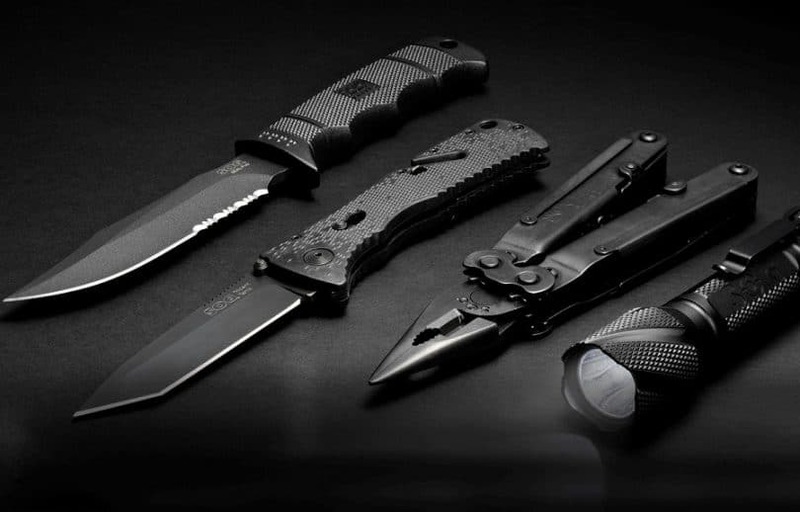 Apart from these emergency tools, you can get the SOG Specialty Knives and Tools that comes with a credit card holder, along with tools used in everyday life, removable toothpick, opener and blade. If you want to make your own kit, then it may be sometimes hard to find out what you missed in the list, and in that case, let us help you. We’ve compiled the most comprehensive list of the survival gears to bring, as much as possible. 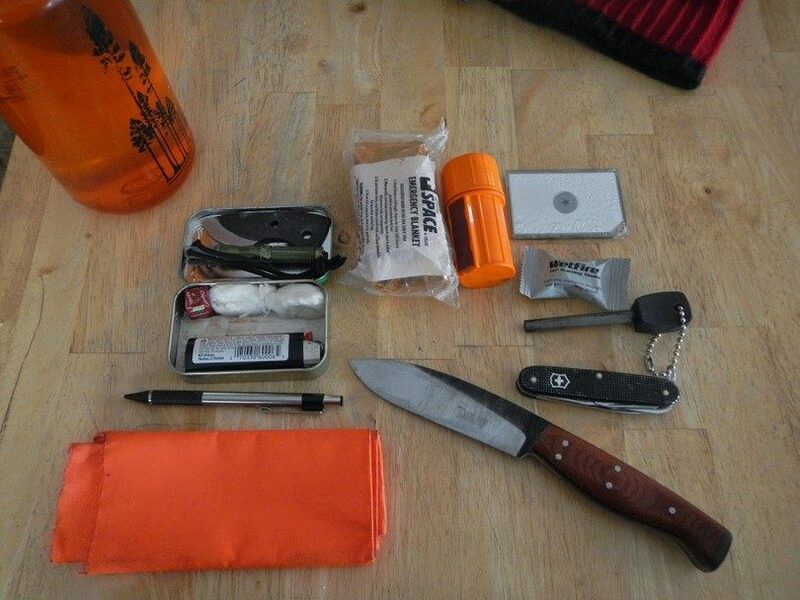 Remember though, different survivalists have their varying requirements, too, so you have to take note that not all kits to contain the same items; nevertheless, you should be able to know what to pack and carry depending on the activity you are about to do, for instance, and some of these include hiking, trekking, fishing and camping. We also have a fantastic article on how to put together your own BOB so make sure you check it out! However, some people try to be as minimalist as possible and many of them also avoid those items or gears dependent of batteries to work. They only buy those items they will really need and pack in one backpack. In that case, just scan this list of items and see what you have forgotten to complete your kit. You will need a candle as a light source and as a fire starter as well as a compass to determine locations. Speaking of light source, you will also need a flashlight, especially when in the dark woods finding your way back to the highway. 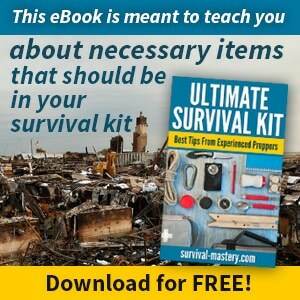 You will also need a wire saw, safety pins and pocketknife, a few of the best survival tools. You will also need to bring a signaling mirror to use when someone is lost and you will need to rescue him or her. If you’re interested in how to find the right pocket knife, take a look at our reviews for the best pocket knife on the market. More so, don’t forget about wire, at least 10 yards, in the event you will need to make an animal trap. 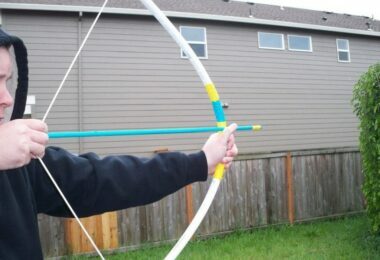 You may also want to carry a fishing line, along with assorted hooks for catching birds and fish. Plus, don’t forget about a fire starter (lighters or matches). As a backup method, you should always carry a survival lighter that can be easily worn on you all the time. This way, in case something happens, you’ll always have the possibility to light a fire. So, don’t forget to check out our reviews on the best survival lighter. Apart from the basic items that we’ve mentioned above, you may also want to take a whistle, aside from a signal mirror. You may also need a sewing kit, a few Zip Lock bags, large plastic bags and water purification tablets. In your survival bag, don’t forget a first aid kit to contain bandages, tapes, insect repellents, pain medications, wound treatment solutions and other essentials you deem useful. Other essentials may include large black plastic bags for making solar panels as well as purification tablets that you will use when purifying water for drinking. You may also need a sponge when collecting water from moist leaves, a paracord for making shelter, a space blanket for keeping your body warm and assorted nails for making some arrows and spears. 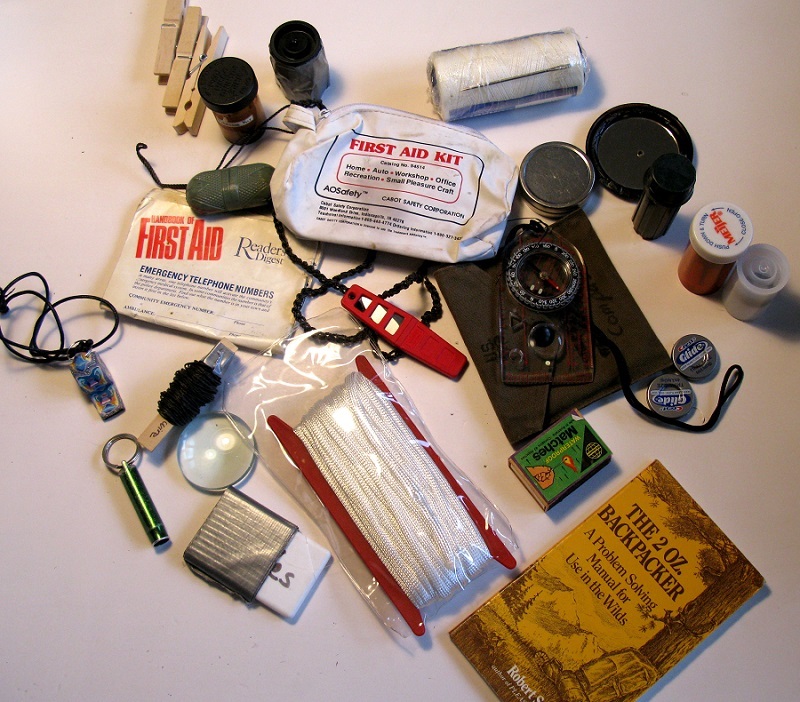 Other survival items you will need may include a snakebite kit, a pocket rain jacket, a bar soap, water bottles, binoculars, slingshot and an emergency strobe light. And other things for your DIY survival kit. Well, all of these may sound too much, but you don’t have to bring them all, but only the most important ones. 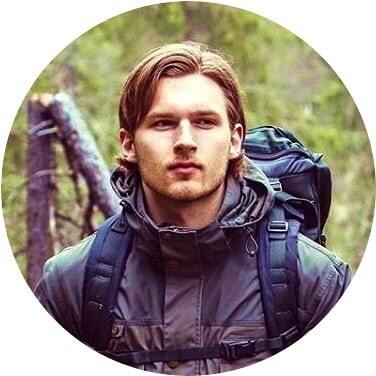 You can consider the items to bring depending on your situation to face, including when you are in the forest, in the jungle or some winter wonderland, all depending on your location in short. Well, you may also have some of these items in your pack already, but nevertheless, do not forget a few of the most important items, including food, water, radio and blankets. You just have to remember to keep your pack organized and that it is not too heavy for you to carry. In whatever case, getting an emergency backpack ready all the time may be the wisest thing you can do in this very un-secured world where disaster strikes in the most unexpected times. Now that we’ve learned of the best gears and items to bring with us during emergencies and to pack in our bags, you may want to know a few expert tips on how to keep yourself and your loved ones protected and safe all the time, especially during times of disasters and emergencies. Do not go to a place without researching of its geography, weather and flora and fauna, among other things. Without even saying, prepare for the kind of surroundings you are about to face so that you can take the right gears and tools with you. If you are lost, do not panic, whether in an unfamiliar urban or rural area or in the wilderness. You can use your common sense to think and decide which action to take before moving or going to another place. If while finding your way back you’re feeling tired, give yourself some time to rest. And if you are hungry, find some edibles. Keep someone updated about where you are going and when you are coming back, so in the event something goes wrong, they will know the authorities to alert. Do not underestimate but PUT TRUST in yourself, your first way to survival. If you are going to think negatively and that you cannot get out of the situation, you probably cannot, especially if you are alone. While it may be pretty scary to be facing an emergency, you can save yourself by thinking positively and believing in your ability to get out of the bad situation. If you get lost in the desert, find a shade. Do not wait until you become dehydrated or suffer from heatstroke, as you might die from it. Dehydration in particular comes on very fast, so do not wait until you suffer from it. You should keep your body cool as much as possible, especially your head. Wear a light-colored headdress to keep the sun off your skin. Find running water where you can drink if you are in the wild. 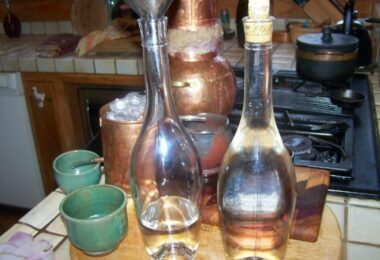 However, do not drink stagnant water, which may contain poisonous chemicals or dead animals. This is the exact same reason you need to learn water purification skills, one of the best survival skills you need to get past this kind of situation. We have a great article containing guidelines on how to purify water in various conditions that we invite you to read. Definitely, a survival kit isn’t only for hunters, anglers, hikers and adventurers but for everyone who wants to ensure of their protection and safety when a calamity or an emergency happens. This grab and go kit may mean the big difference between life and death. So if you want to deal with any situation you may face wherever you are, it may help to prepare your ultimate backpack as well as to learn a few basics of dealing with emergencies. 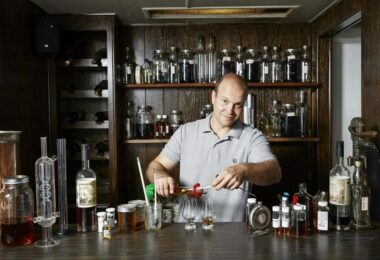 As mentioned, you may opt for either a homemade kit or a ready made one, which a few options we highlighted above. Finally, feel free sharing this page to your social circles and friends who are also looking for a survival kit guide.